Like a phoenix, Foo Fighters rose from the ashes of Nirvana. Like a bad dream that just goes on and on, we have the bands ninth album Concrete and Gold. 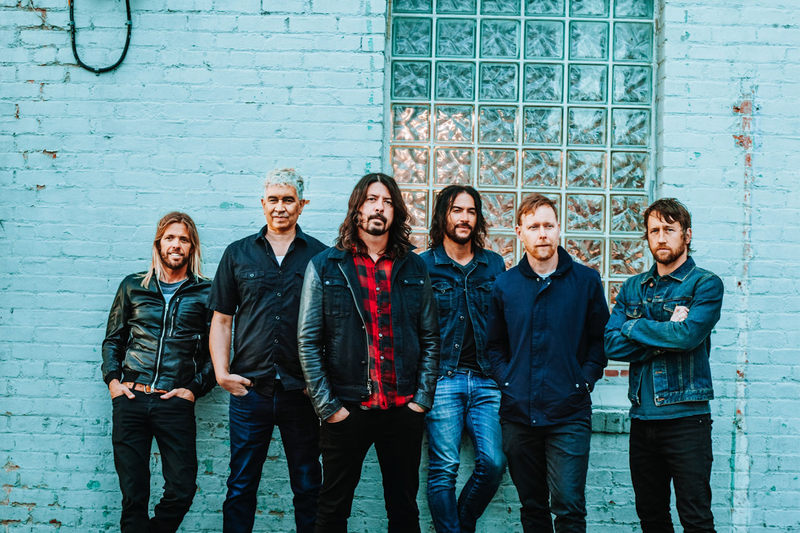 Did you ever get the feeling Foo Fighters should have quit while they were ahead? i do. Concrete and Gold even has Paul McCartney playing drums on "Sunday Rain" a song that sounds like Pink Floyd meets the Eagles. Justin Timberlake does backing vocals on "Make It Right" now this song reminds me of Motorhead with Chris Cornell's voice.The riff in "Make It Right" is so Aerosmith-esque, they could even pass as a tribute band. If i had to choose a standout track from the album it would have to be "The Sky Is A Neighborhood" a metal anthem if ever I heard one. Can't get this one out of my head if I'm being honest. Another contender for best track on Concrete and Gold is 'T-Shirt', though at 1:32, it's far too short to take the crown, however, David Grohl's voice on this has depth and feeling, making the song sound almost divine. 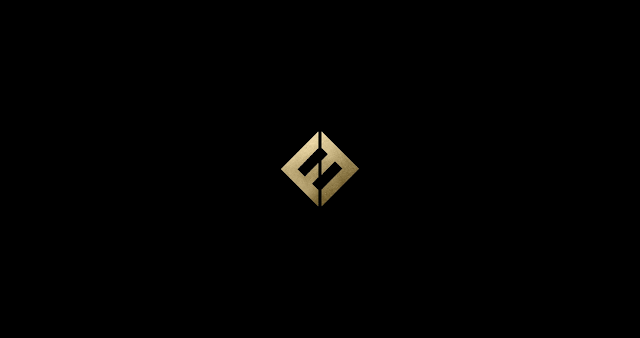 Concrete and Gold really does have some golden moments on it and you get the feeling David Grohl can always save the day. But I also have this feeling the Foo Fighters real golden moments have been and gone. Like a good dream turned sour, it's now time to wake up and face reality.